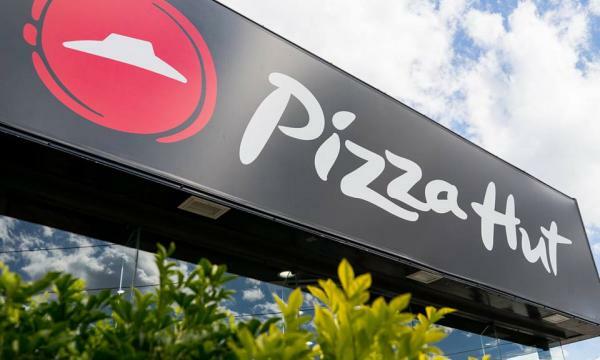 Pizza Hut Australia has signed a five-year agreement with Coca-Cola Amatil (CCA) to be its sole supplier of beverages. The pizza chain will now serve the Coca Cola’s range of carbonated soft drinks, still and sparkling water, flavoured milk and juices which include its namesake brand, Sprite, Mount Franklin and Barista Bros.
“It means more Australians can enjoy a great beverage alongside a great pizza. Coca-Cola Amatil’s range of products has proven to be popular with our customers,” Pizza Hut Australia CEO Phil Reed said in an announcement. 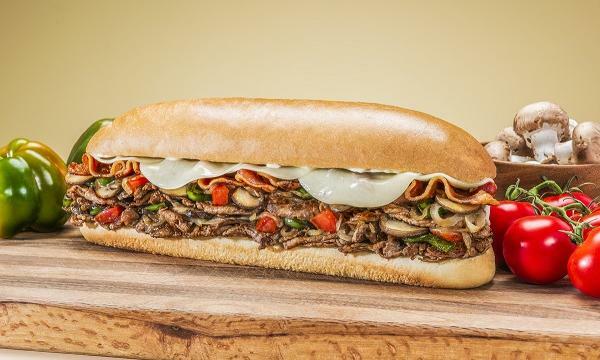 This is said to be the first time in 50 years that the chain partnered with the beverage company as Pizza Hut, whose former supplier was PepsiCo. 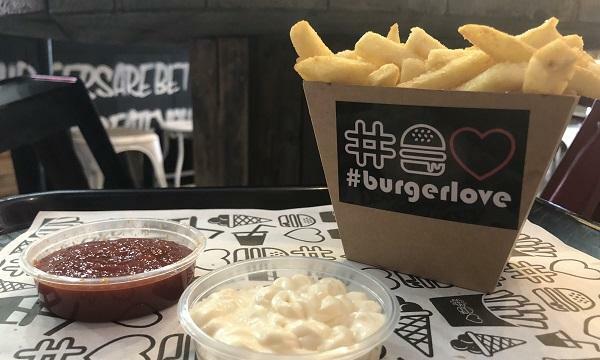 “This is the beginning of a strong new relationship with one of Australia’s largest pizza restaurant and home delivery chains - 285 restaurants selling more than three quarters of a million pizzas each year,” CCA’s managing director of Australian beverages, Peter West, said.